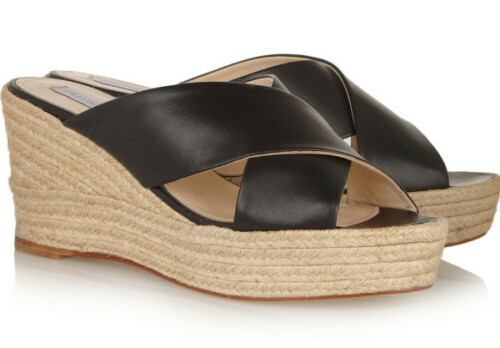 These were my favorite wedges last summer, and now they are on sale. Priced at under $200., I may get a second pair. Just got them today. I was able to purchased them before the NAP went down. I couldn’t be happier. They are true perfection! Looking forward to summer at Lake Tahoe.